Our collection of Natural Flooring Rugs are made from a variety of Natural Fibres including sisal, jute, seagrass and coir. 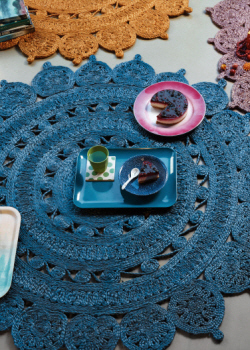 The beauty of Natural flooring rugs is their versatility, durability and stylish yet uncomplicated good looks. Natural Flooring Rugs come in a large variety of fibres and weaves, ranging from the smooth, tightly woven finish achieved with sisal to chunky, textured weaves, that jute, seagrass and coir can produce. If you are creating either a stylish minimal look or rustic charm appeal, you'll find plenty of choice in Natural Flooring collection. 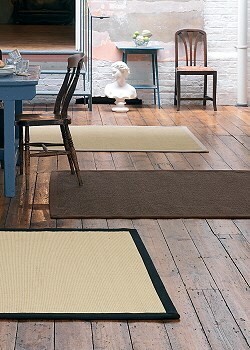 View our collection of Natural Flooring Rugs, in sisal, jute and seagrass. Browse our collection of Natural Flooring Round Rugs, woven from a variety of Natural Fibres including sisal, jute or seagrass. 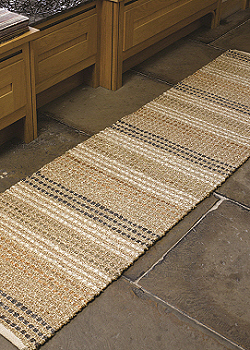 Browse our collection of natural flooring runners, in sisal, jute, seagrass and coir.